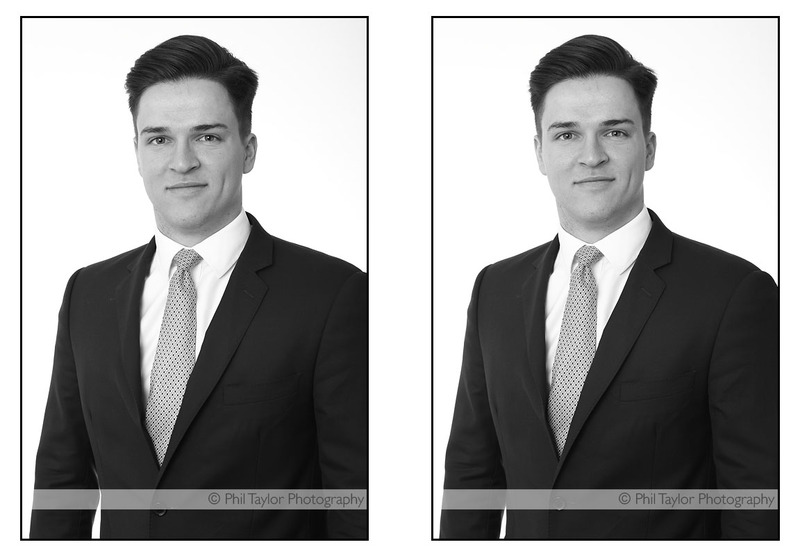 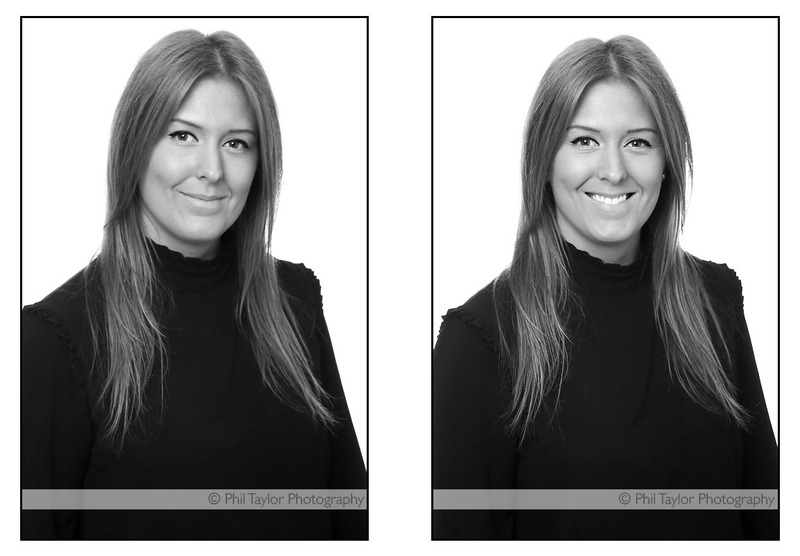 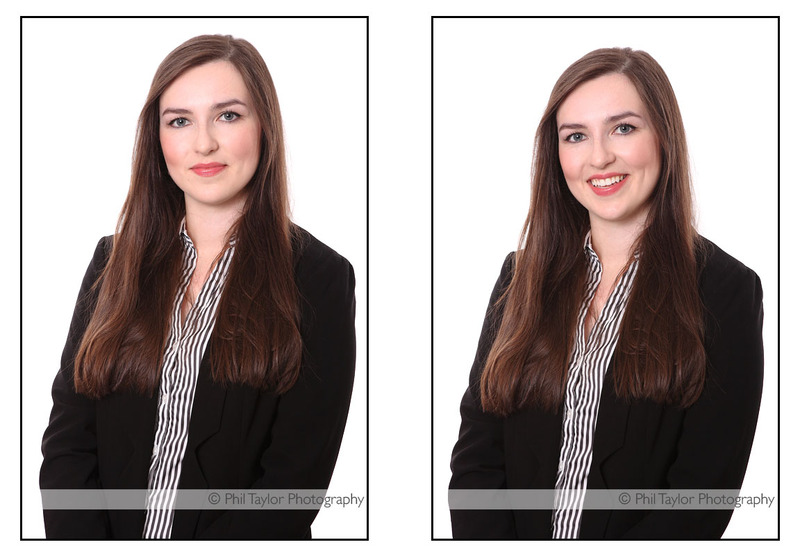 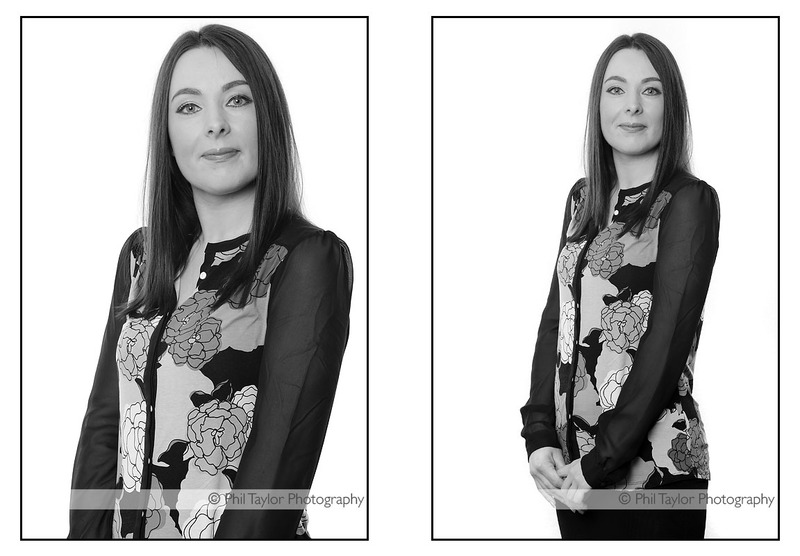 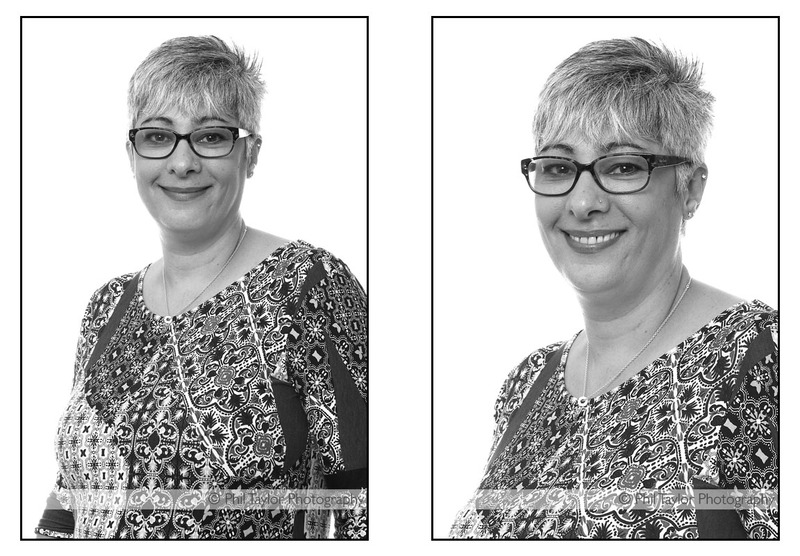 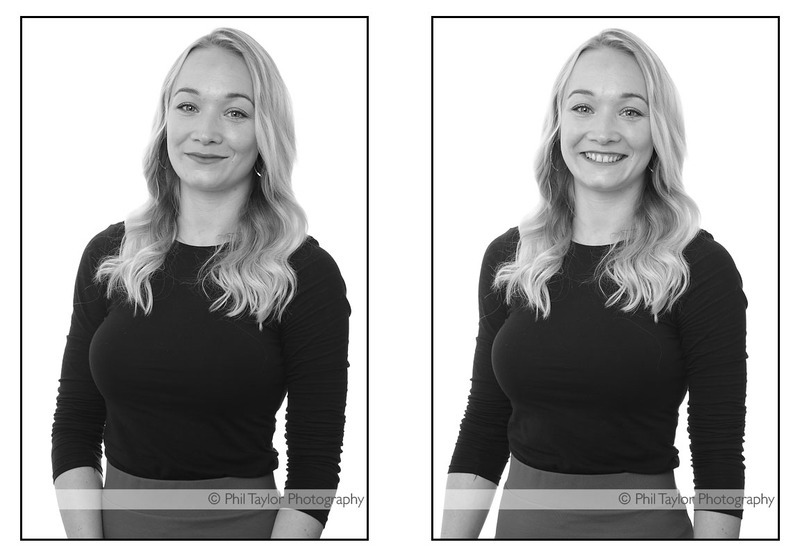 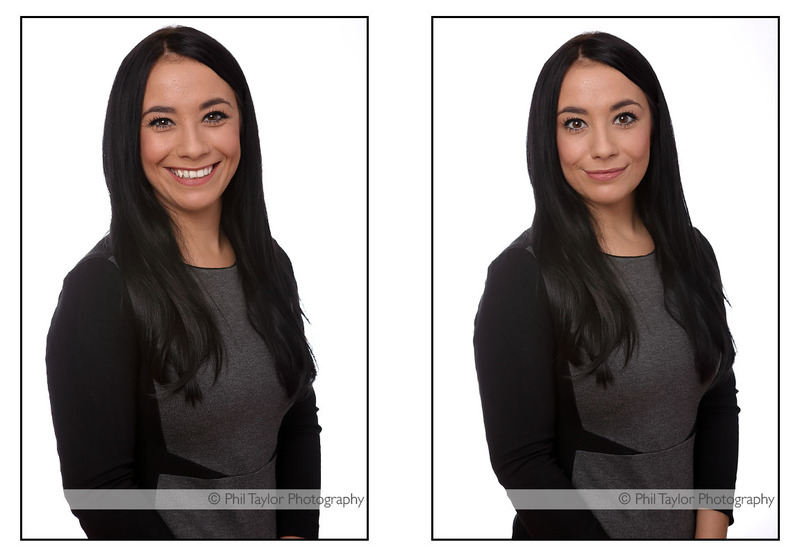 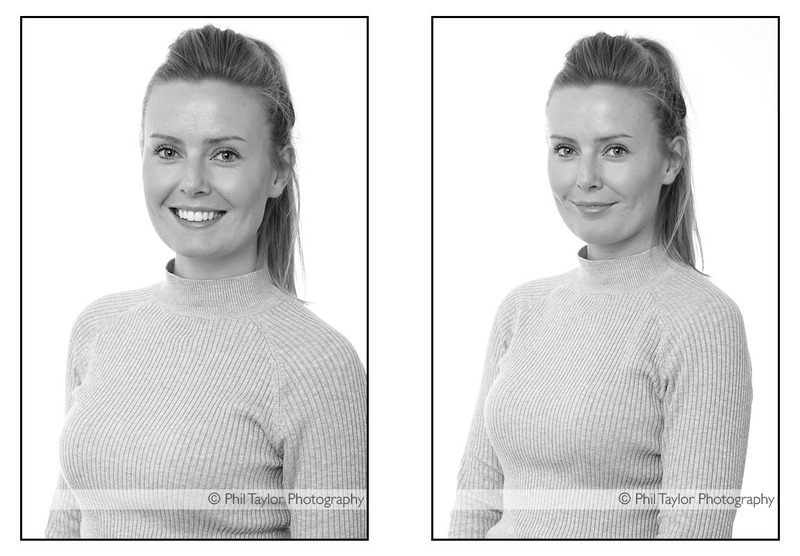 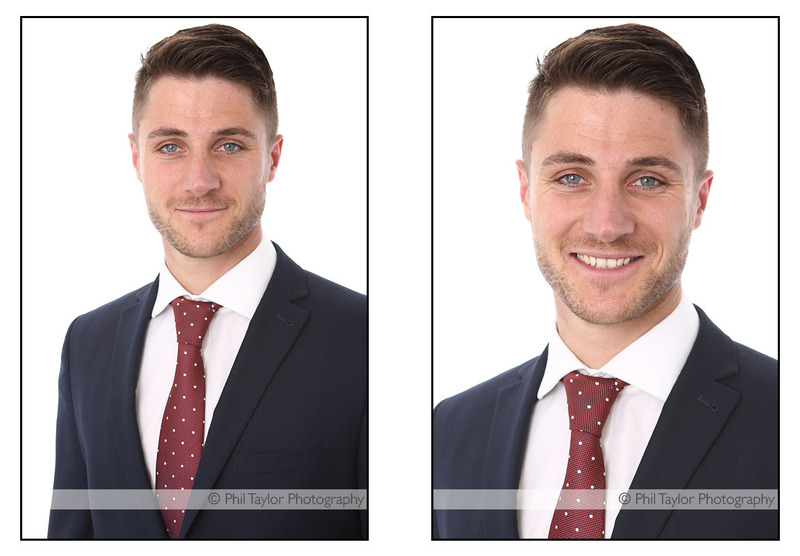 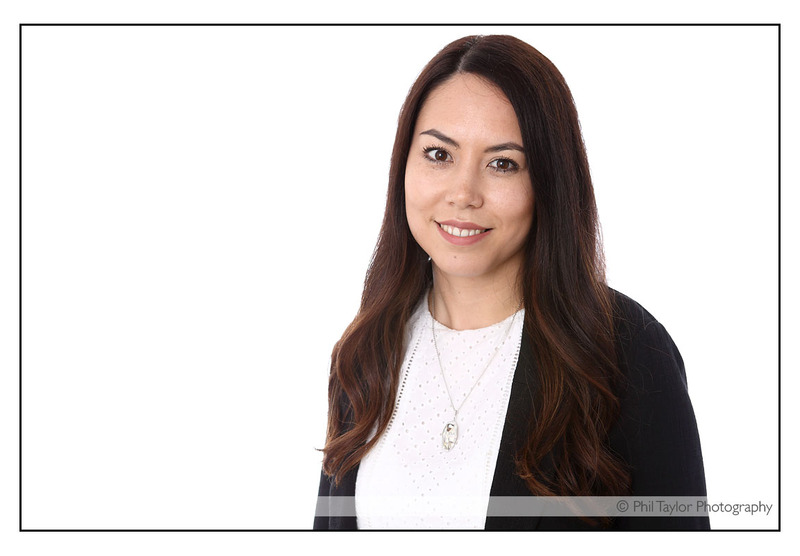 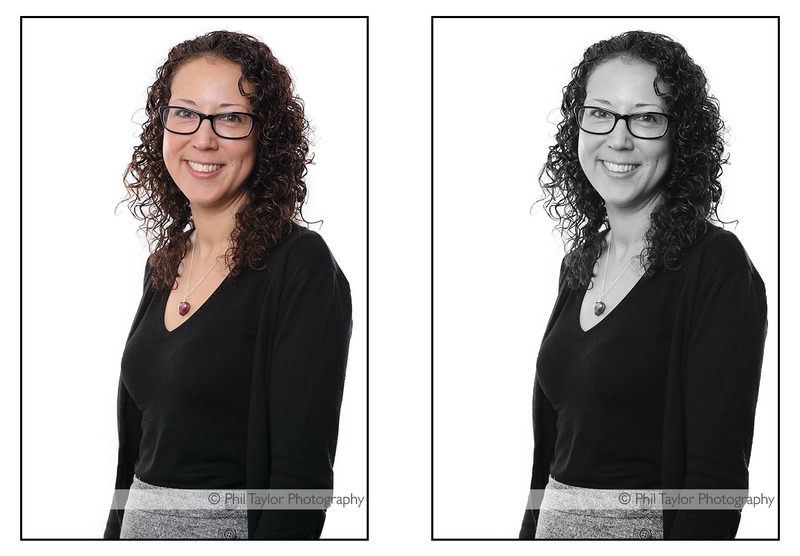 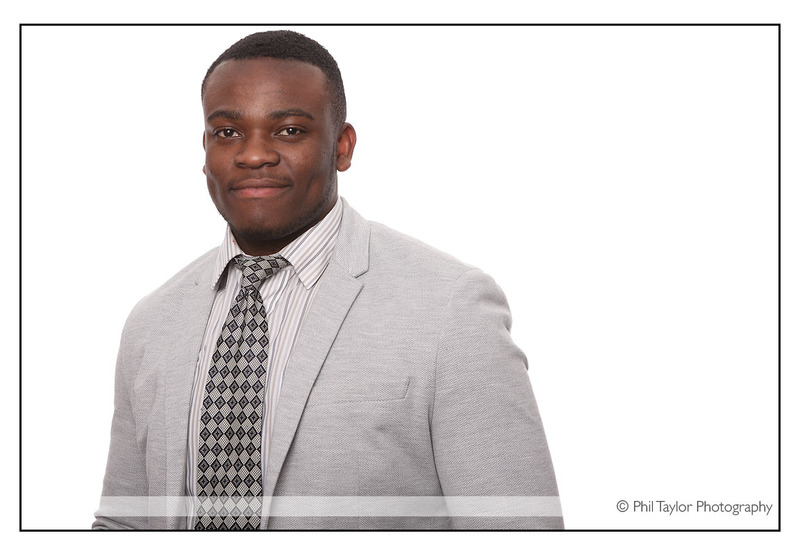 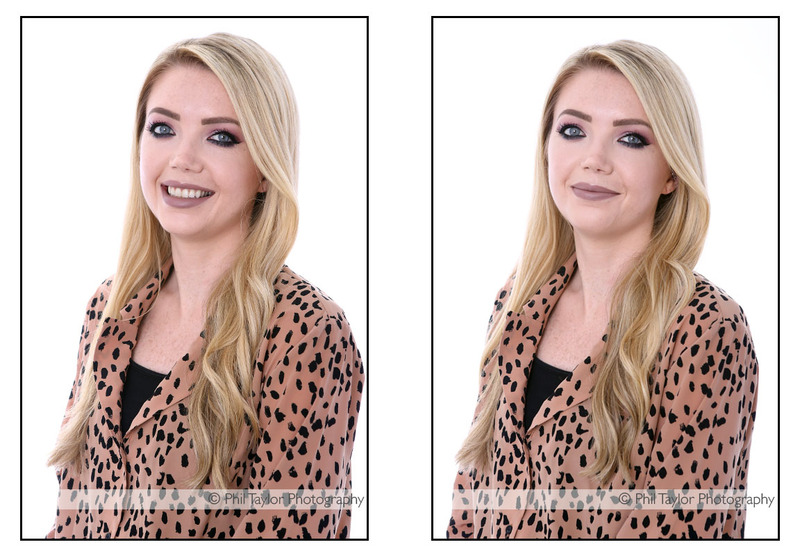 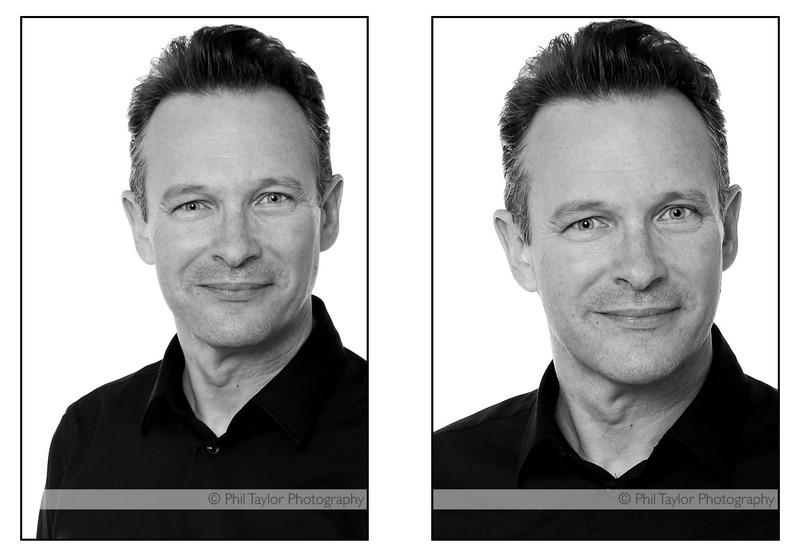 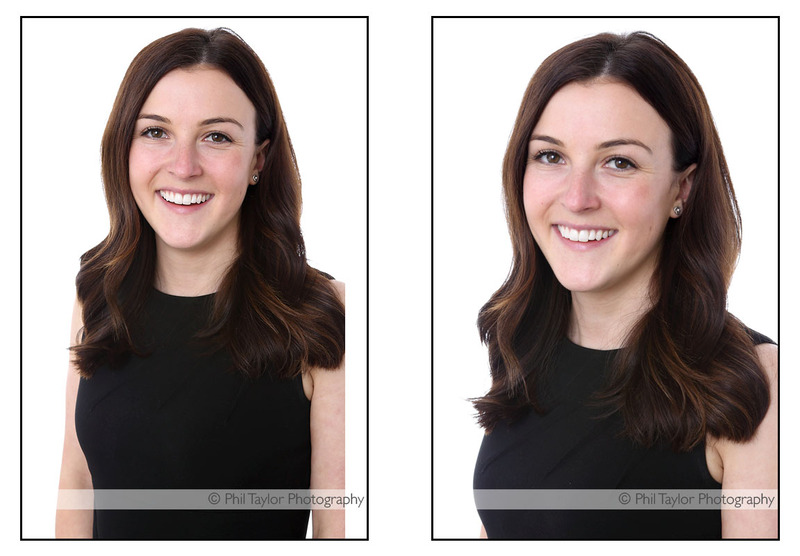 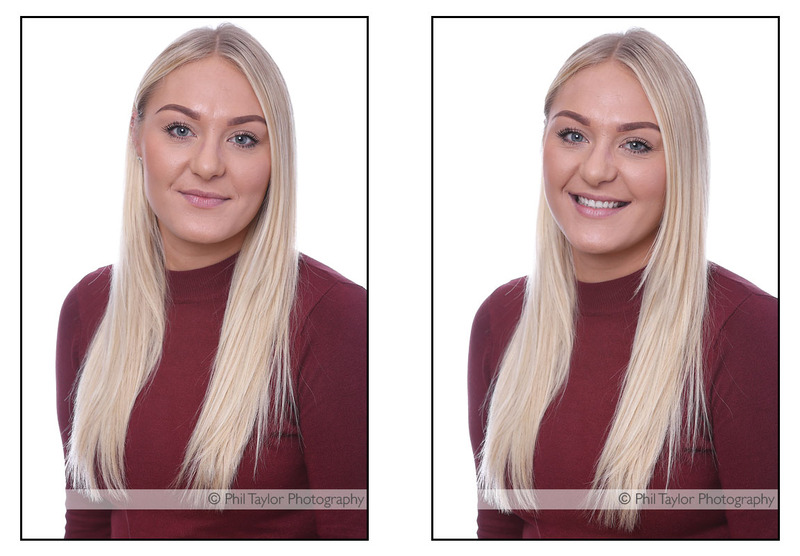 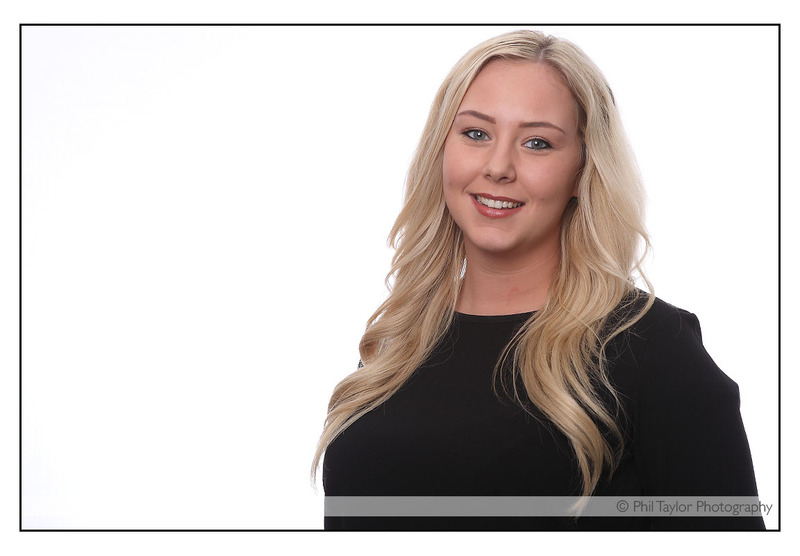 Headshots that require a plain white background can even be done at your offices instead of the studio which is a perfect solution if you have a number of individuals or employees who require headshots. 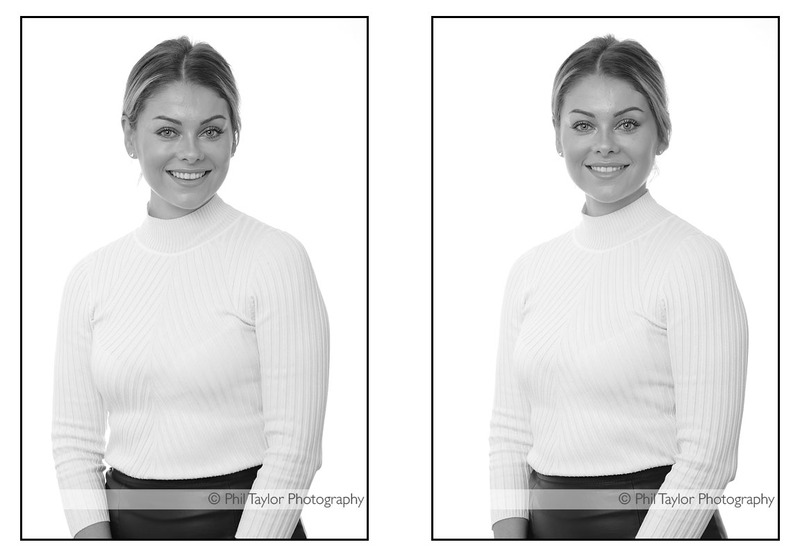 I bring a portable lighting and backdrop kit that gives professional studio images without even leaving your office! 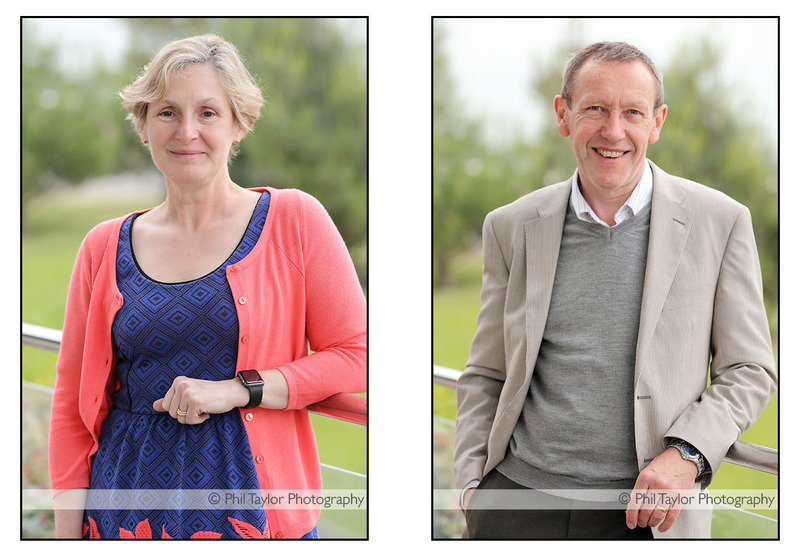 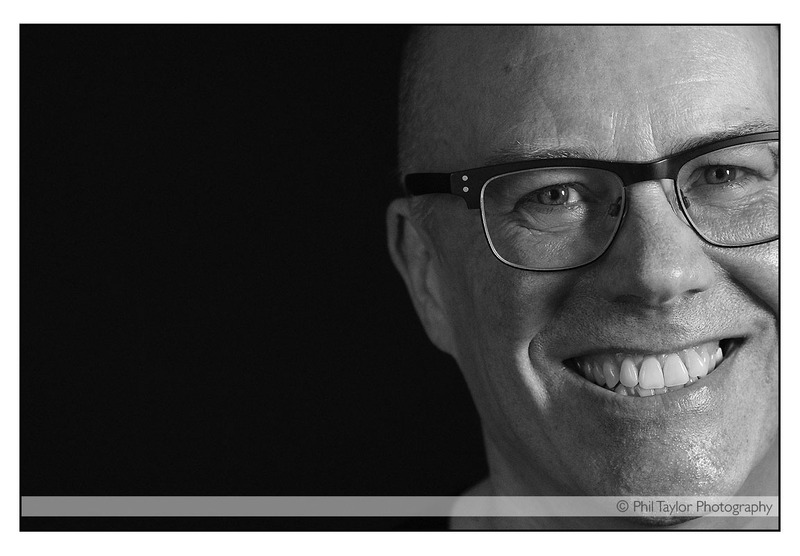 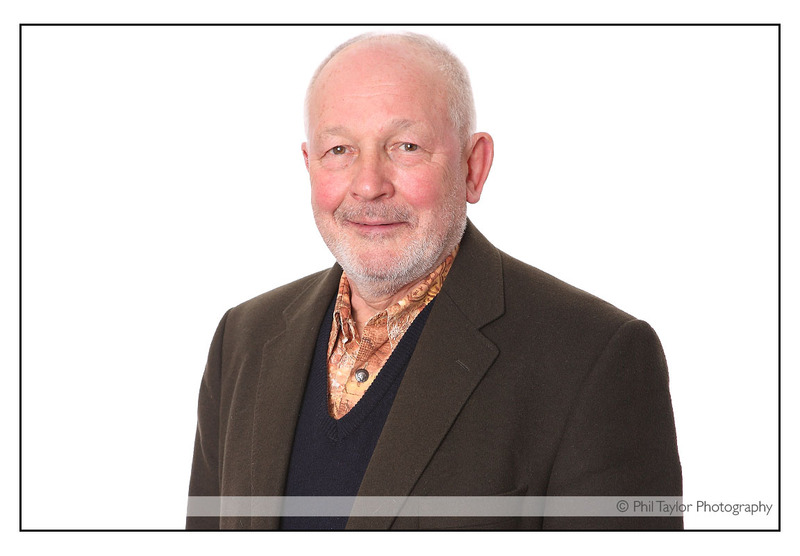 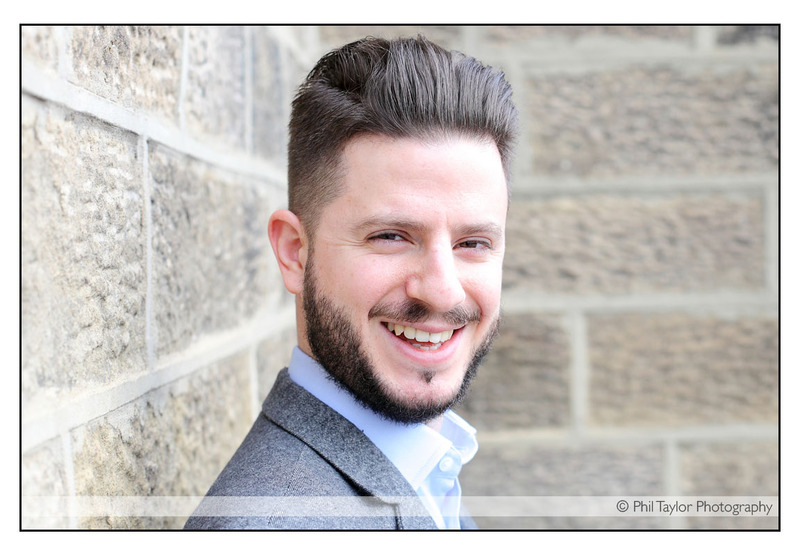 I am based in Harrogate and provide a headshot photography service to clients in Leeds, Harrogate, York, Knaresborough, Wetherby, Boroughbridge, Skipton, Ripon areas as well as travelling across Yorkshire and the UK. 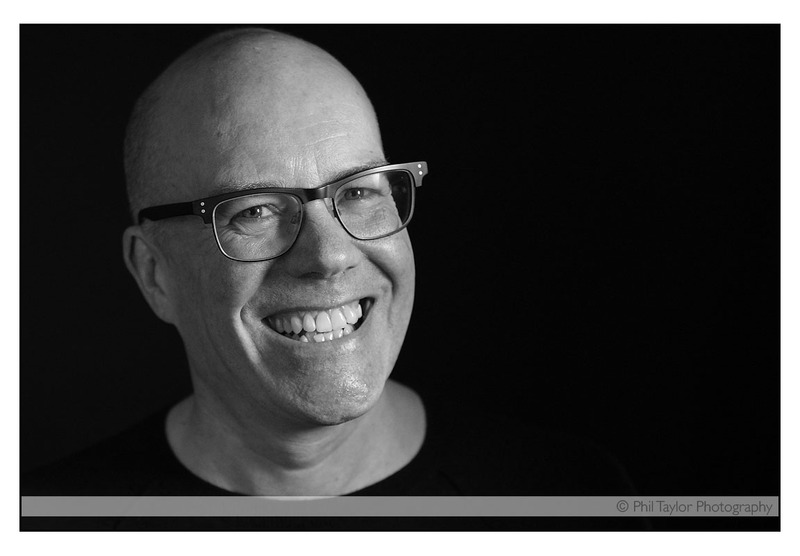 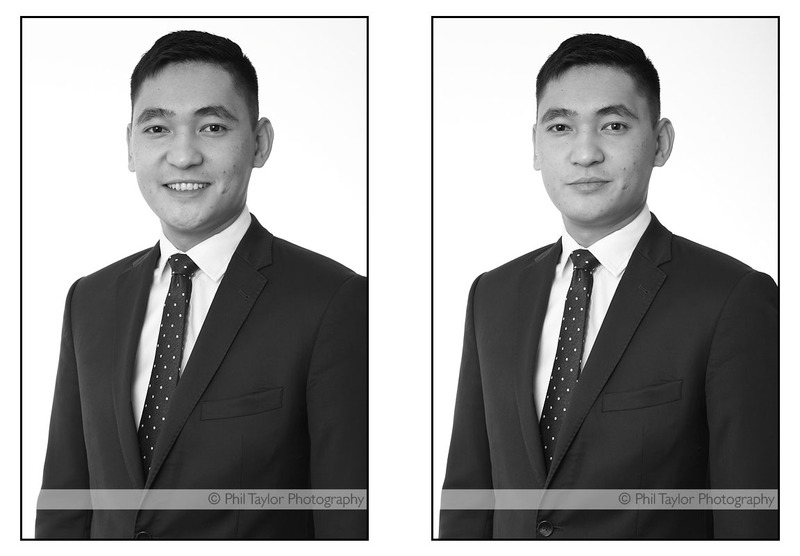 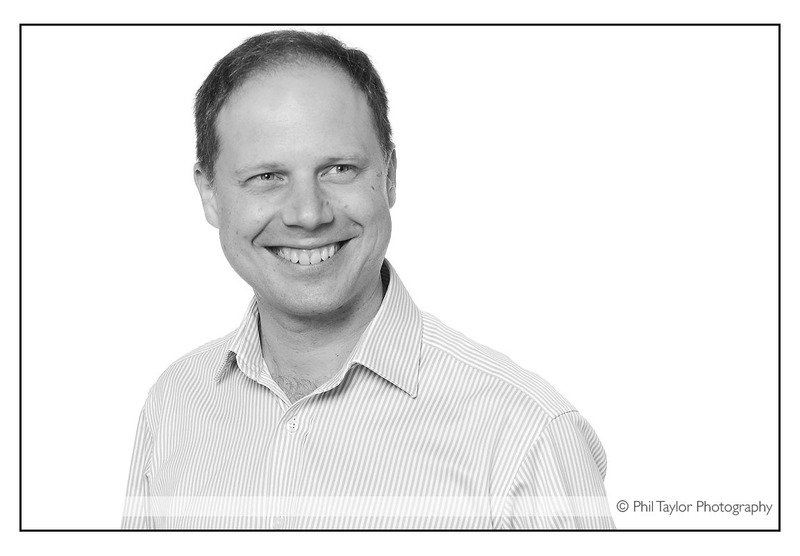 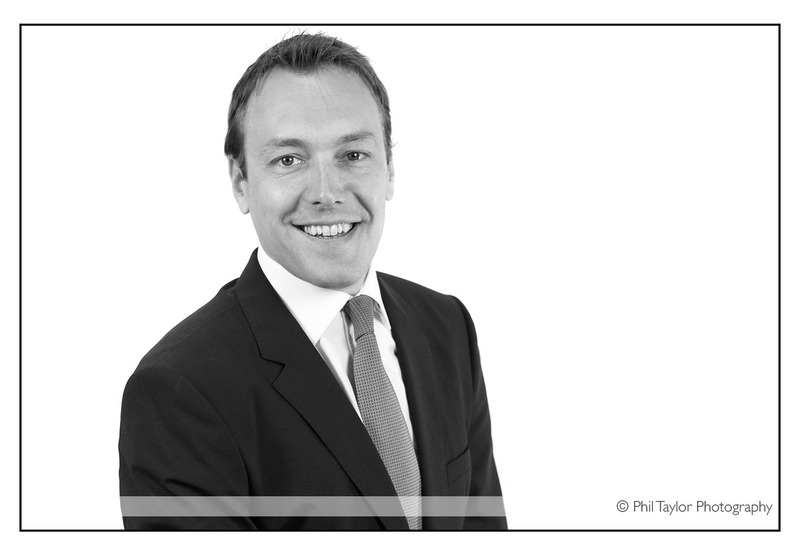 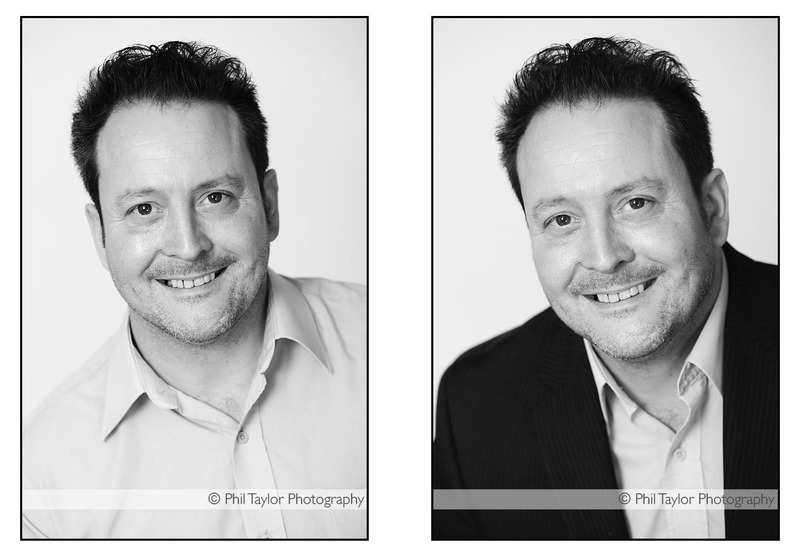 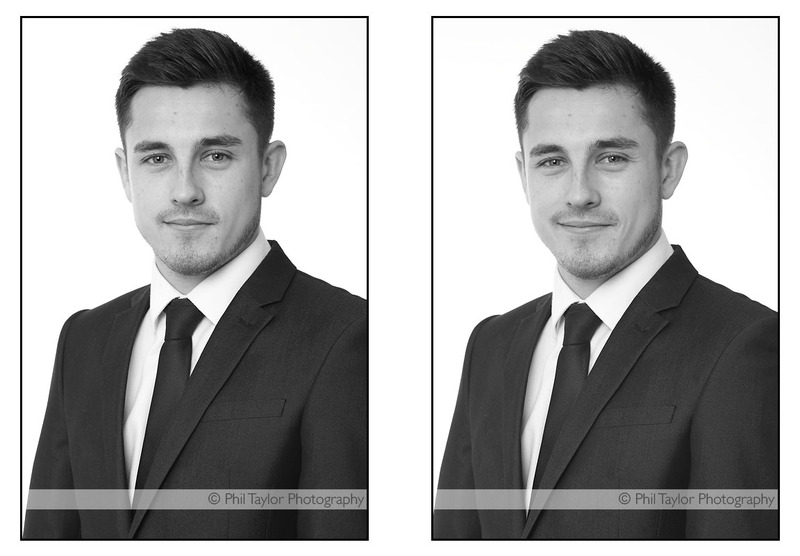 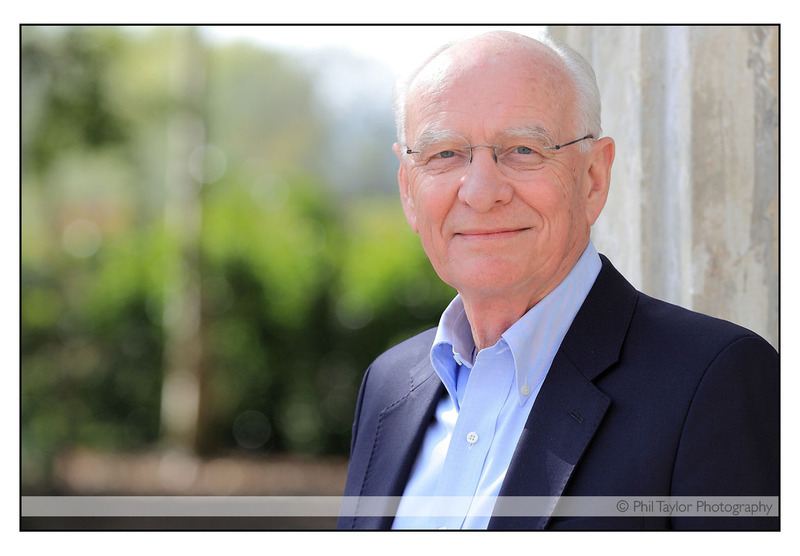 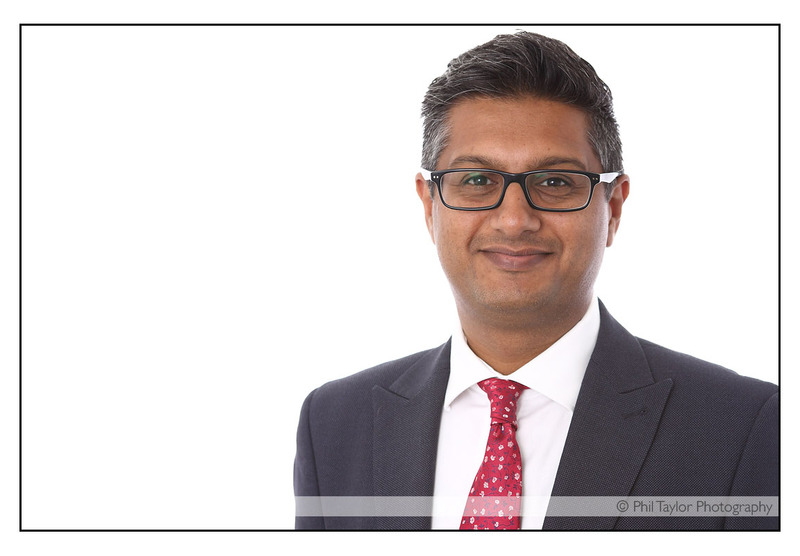 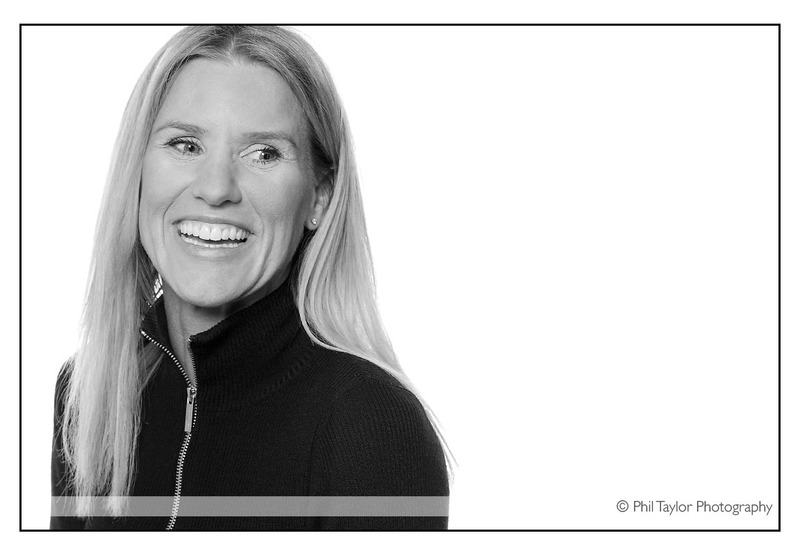 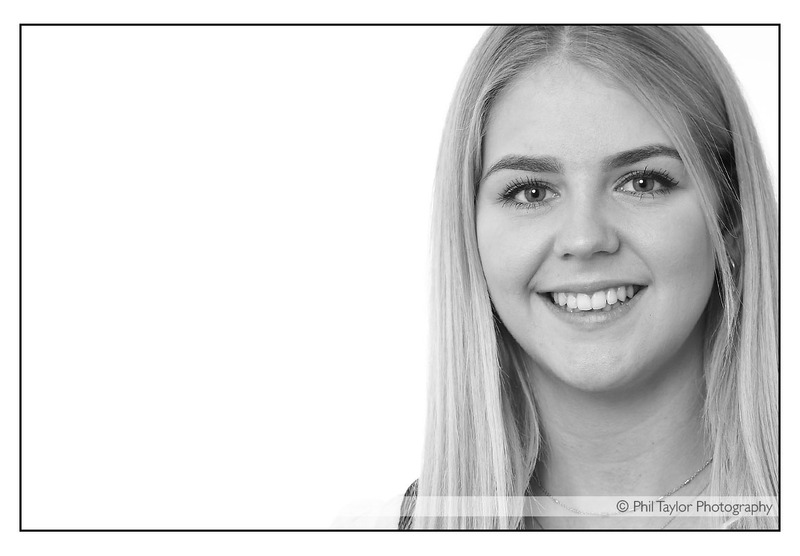 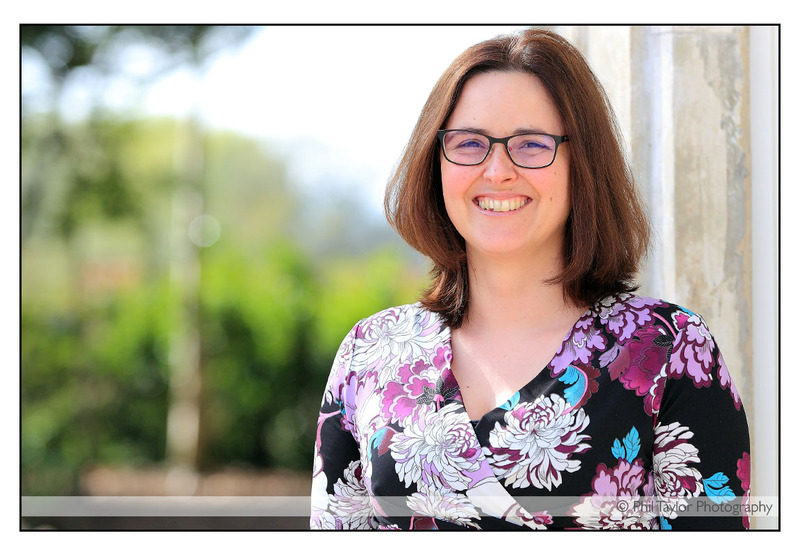 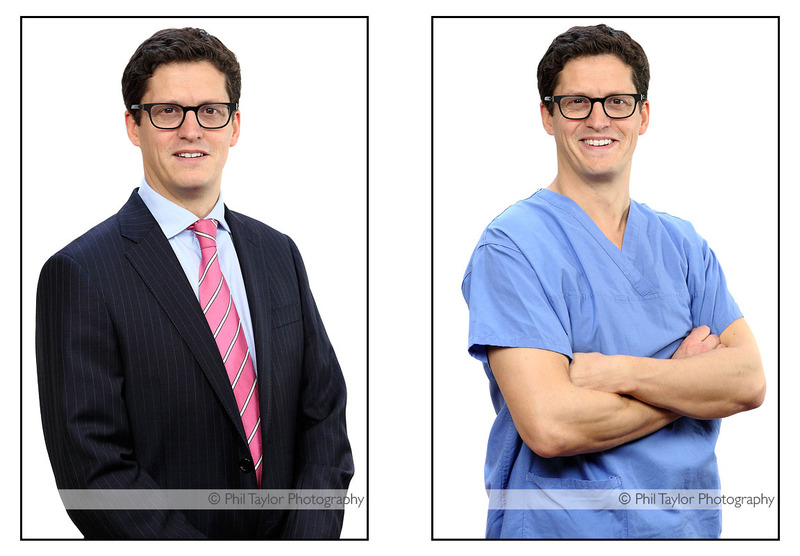 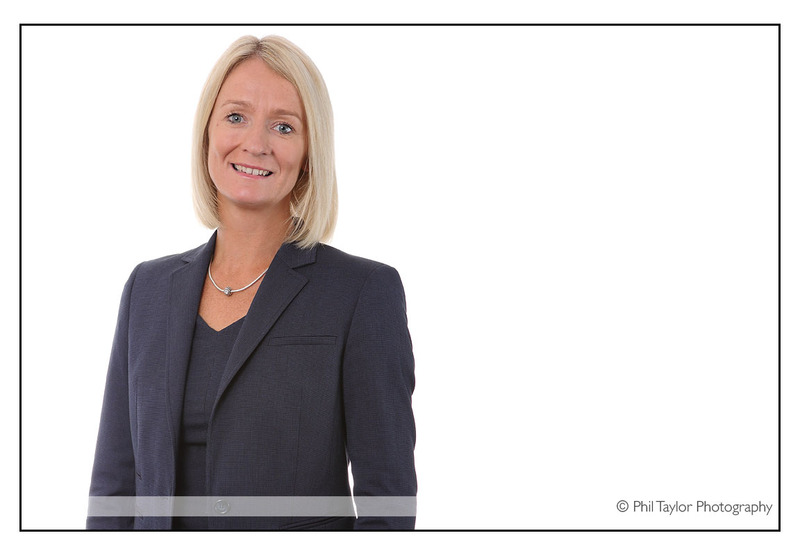 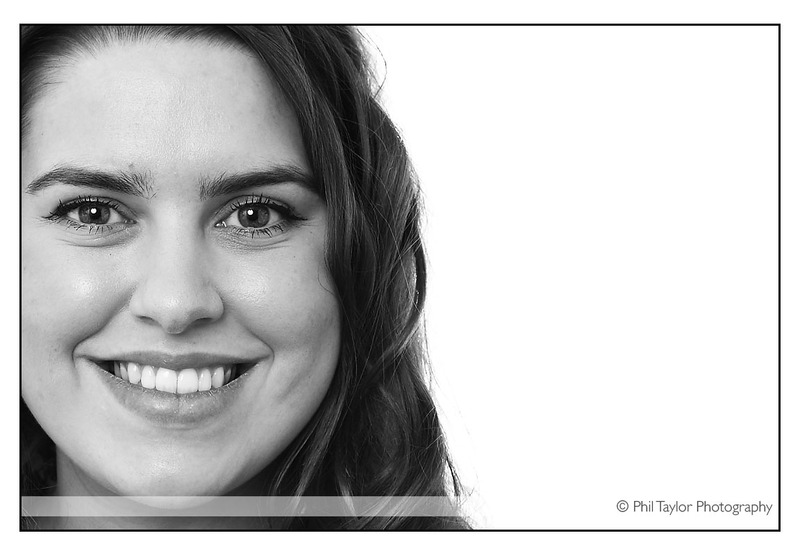 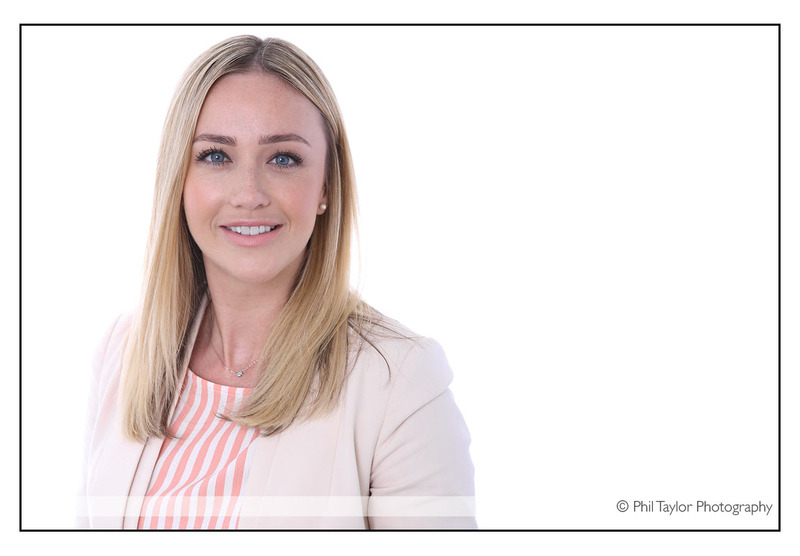 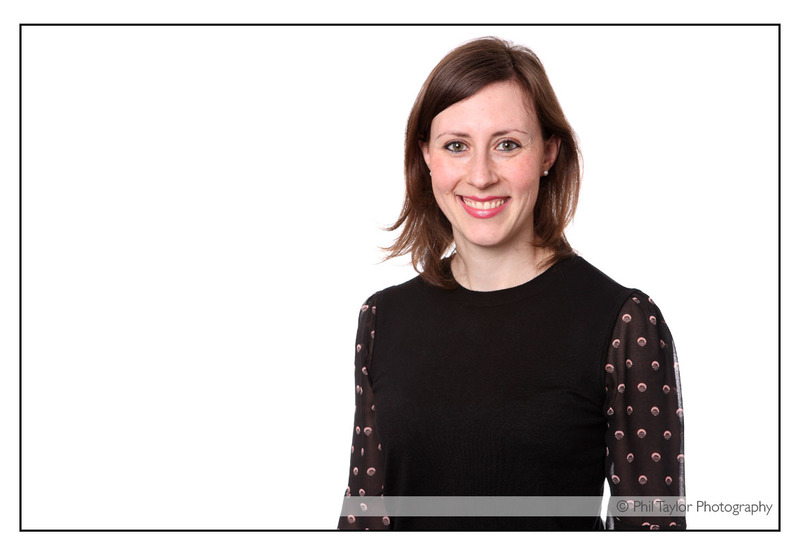 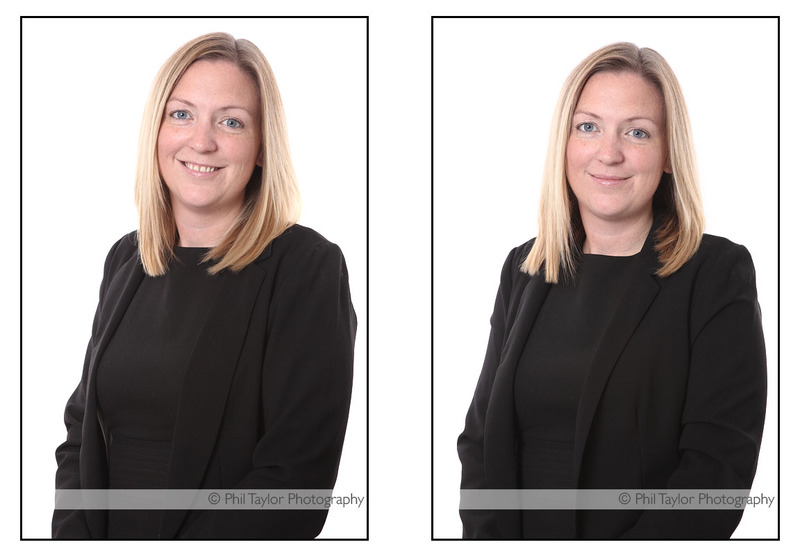 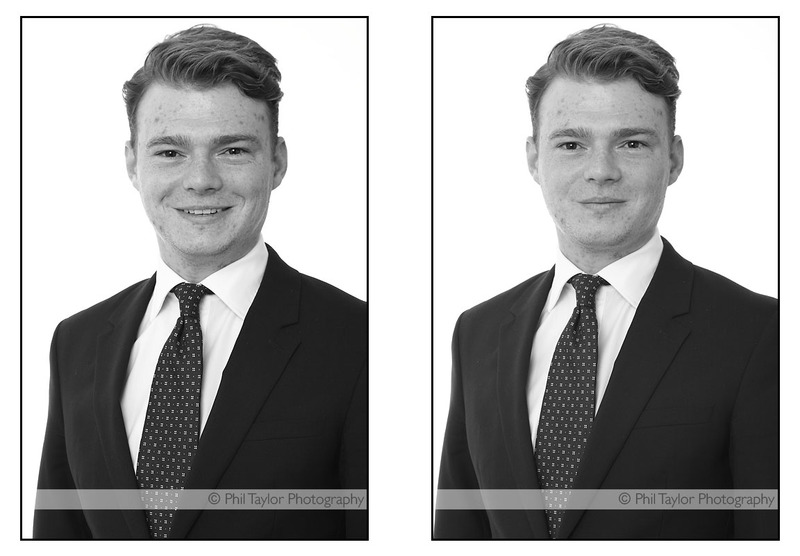 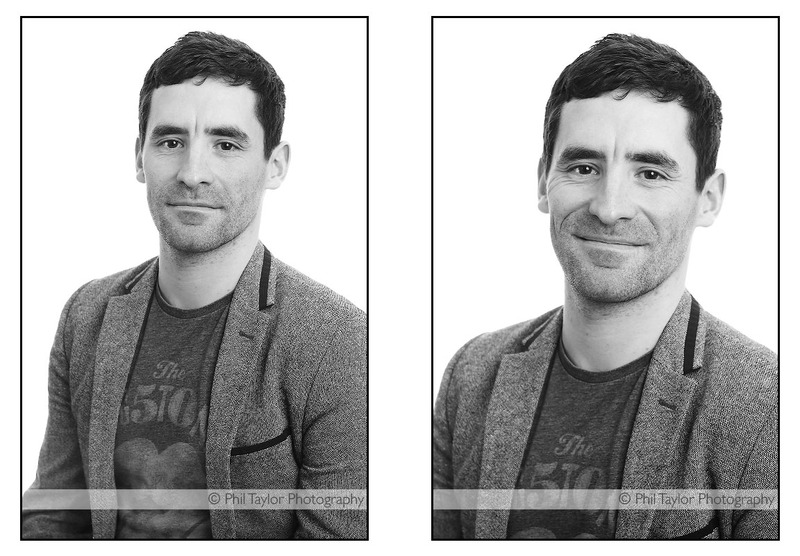 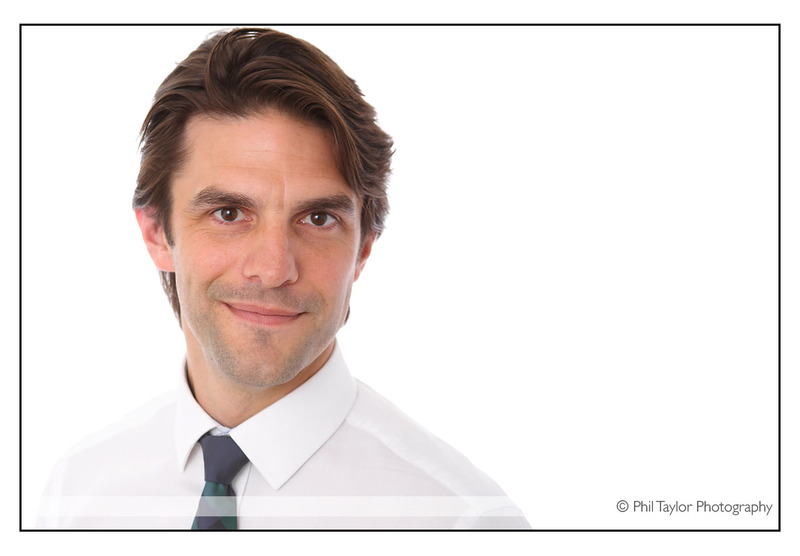 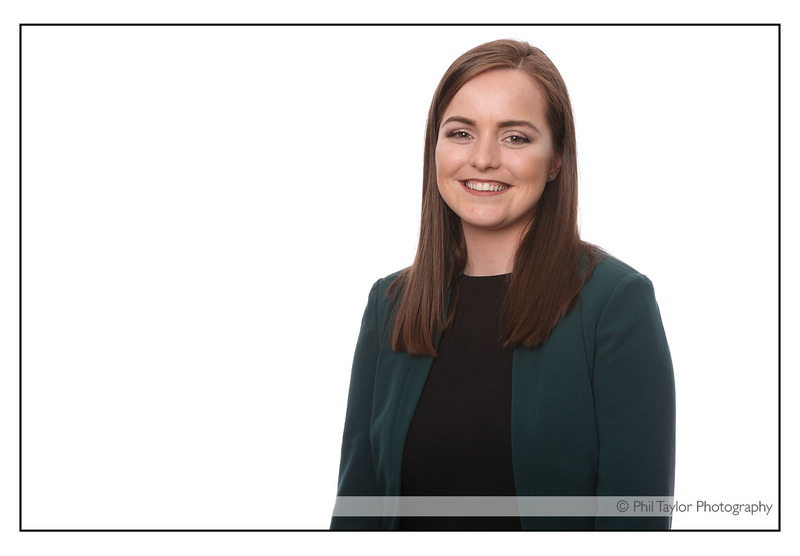 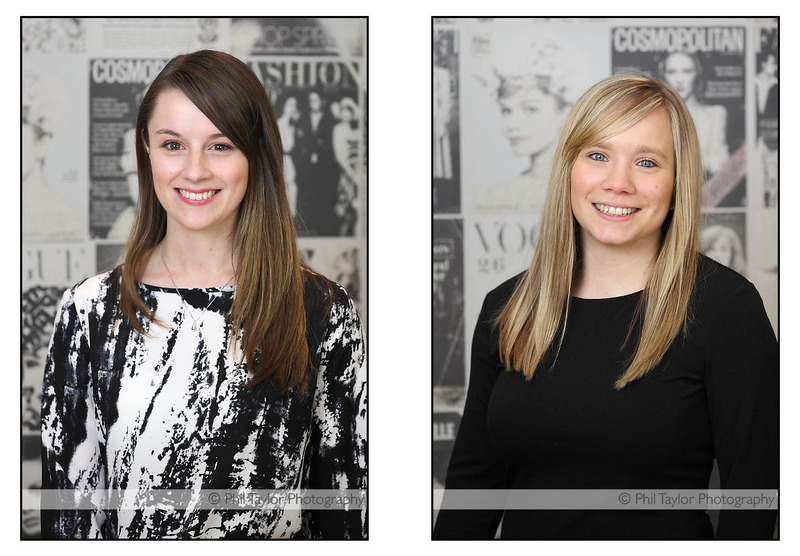 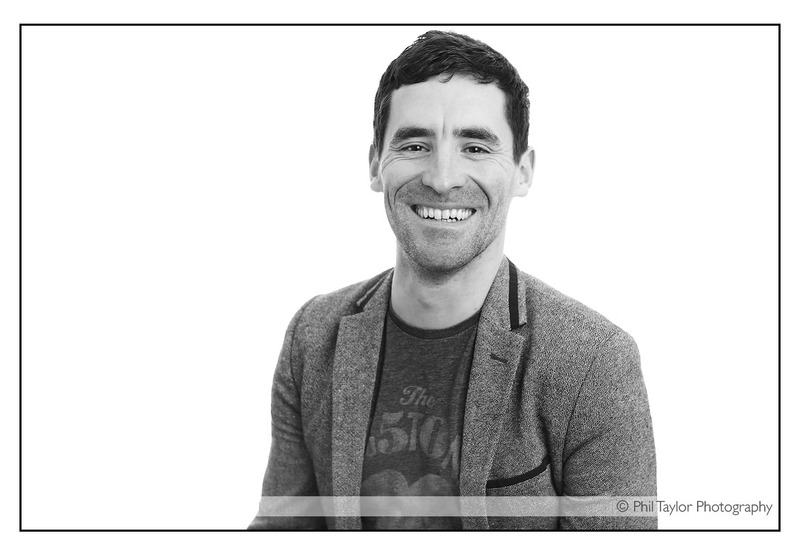 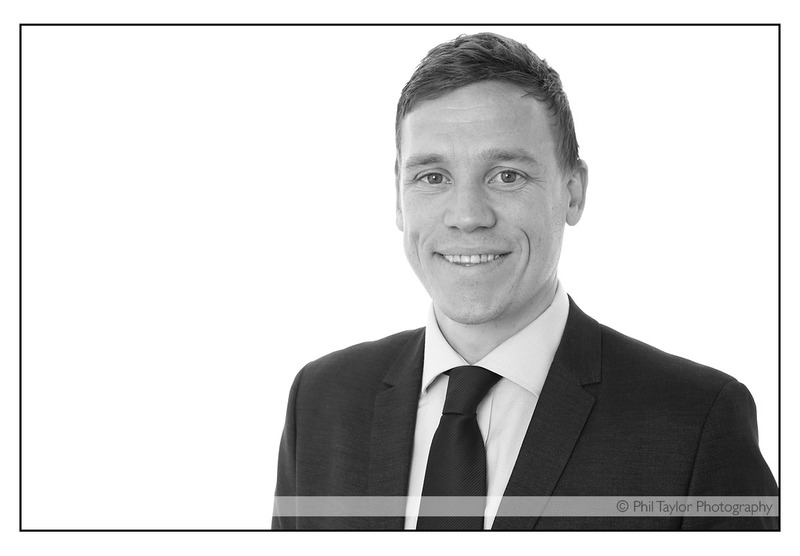 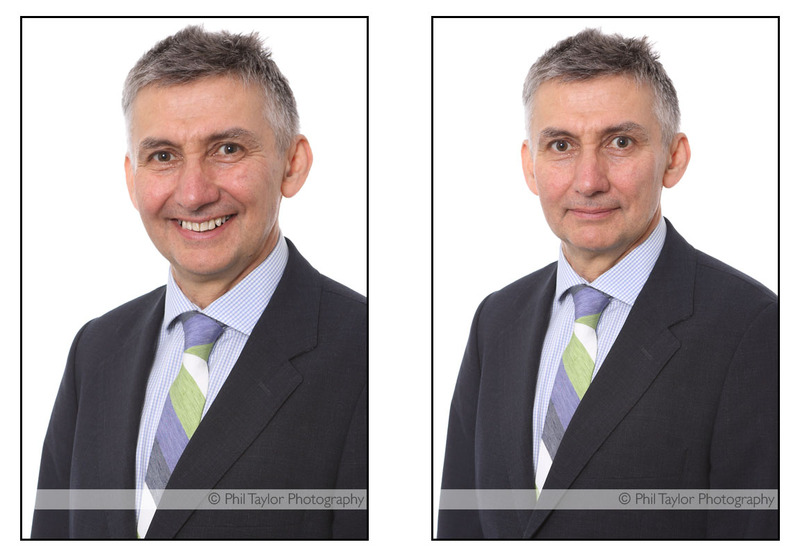 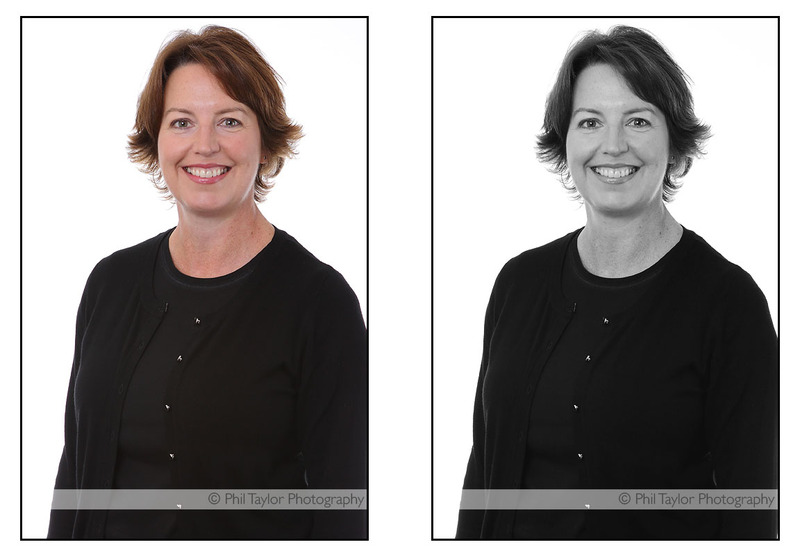 PROFESSIONAL HEADSHOT PHOTOGRAPHY in Harrogate, Leeds, York, Wetherby, Ripon, Thirsk, Ilkley, Otley, Bradford, Skipton, across Yorkshire and the UK.